ZetCasino Casino Online & Mobile Review ▷ Get €500+200 FS Bonus Coupons! Finding a legit online casino to join and play your favourite online casino games is not an easy task. That’s why we want to make it easier for you and give you a suggestion to consider. ZetCasino is an online casino that has met the criteria to thousands of players in a short time, and reading our ZetCasino review, you’ll find out why. ZetCasino is a fairly new online casino, founded in 2018. It is a casino operated by two gaming companies, Araxio Development N.V and Tranello Ltd, registered and regulated by the Government of Curacao and Cyprus. Its website is responsive, with a flexible design that works impeccably on both mobile and desktop devices. Speaking of the website, you will see that ZetCasino’s site is really nicely designed, looking all classy and sophisticated with its black background and golden-yellow details. It is available in nine languages English, German, Swedish, Turkish, Russian, Norwegian, Portuguese, Finnish and Hungarian and it is really easy to navigate across. As you scroll up and down, you will see all the things ZetCasino has to offer. It has all these details transparently displayed on the homepage. You will notice that there is plenty of choices when it comes to casino games, over 2,000 games to be precise. You can choose from video poker, online slots, live casino games and many blackjack and roulette variants. ZetCasino makes sure new players receive freebies from the very beginning of their online casino experience. For that purpose, it offers them a two-part Welcome Bonus offer. As you register and make the minimum deposit of €20 or currency equivalent, you are entitled to a 100% Bonus Match of up to €500 or currency equivalent. In addition to the Bonus Match, you also receive 200 Free Spins. The Free Spins are added to your account as a set of 20 Free Spins per day, for 10 days. You get your first batch of 20 Free Spins immediately after you have successfully made your first deposit. In order to obtain this Welcome Bonus offer, you will need to contact ZetCasino via Live Chat or the email address support@zetcasino.com. ZetCasino’s game portfolio consists of more than 2,000 games provided by the iGaming industry’s top-tier software developers. Over 30 providers power the games. 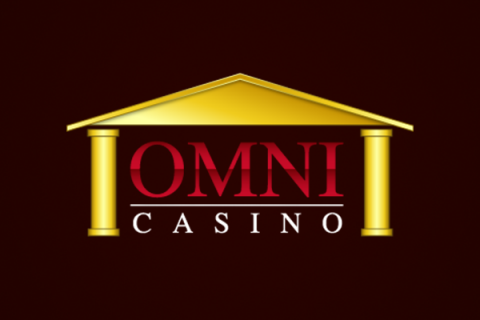 You get the chance to play online casino and slots games by Microgaming, Quickspin, Yggdrasil, Play’n GO, NetEnt, Red Tiger Gaming, Endorphina, BetSoft, Red Rake, Habanero, Relax Gaming, PariPlay, Pragmatic Play, EGT, iSoftBet, ELK, and Amatic, which are top on the list of innovative developers. Additionally, you get to try top-notch live casino games provided by Ezugi and Evolution. 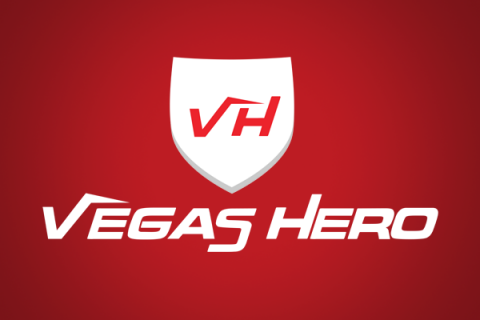 These games are streamed in real-time, with real professional dealers handling the cards, and delivered to you via an HD stream. Games by other game studios are available as well, games by SA Gaming, Booongo, Igrosoft, Tom Horn, Push Gaming, GameArt, Nolimit City, Pocket Games, BGaming, Spinomental, Casino Technology, and Wazdan. Online slots are the most played games in online casinos and players simply love them. That’s why ZetCasino keeps track of all top and new titles that are being released every single day. 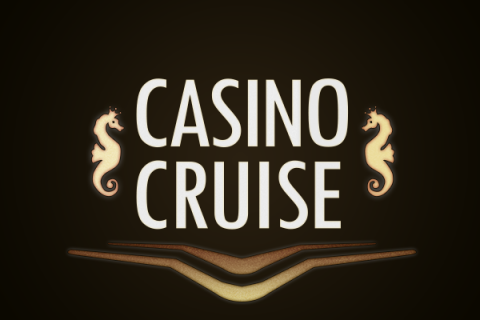 Just click on ZetCasino’s Top Games section in the Games page and you will see titles like Vikings, Action Ops: Snow & Sable, Space Gem, Asgard, Santa, Kamchatka, Koi Princess available to you. Then, go through the New Games section and you’ll find the brand new releases such as Cash Vandal, The Grand, Scudamore’s Super Stakes, Wild Gladiators, Bookie of Odds, Zombie Hoard, Book of Queen, Lucky Streak 3, Pirates Plenty: The Sunken Treasures and many, many other cool new games. ZetCasino offers around 120 card games, 19 roulette, 42 blackjack and 33 video poker games you could try. Roulette variants such as European Roulette Deluxe, American Roulette, Gold Roulette, French Roulette and blackjack versions like Blackjack Surrender, Blackjack Multi-Hand, Hi-Lo 13 European Blackjack, as well as video poker variants Wild Texas, Joker Poker, All Aces Poker, Bonus Poker, Three Cards Poker are all at your disposal at ZetCasino, in addition to plenty of others. Live casino games are quite popular in online casinos, and ZetCasino gives you the best ten live games for you to enjoy. Fan Tan, Sic Bo, Live Baccarat, Roulette, Casino Hold’Em, Caribbean Stud Poker, Dream Catcher, Three Card Poker, Live Casino, Dragon Tiger and Blackjack live games are the games you could try. Playing your favourite online casino games on your smartphone or tablet is way easier and more convenient than playing them on your desktop device, right? If you can access an online casino via your mobile device, you can play whenever you see fit, anywhere you are. That is exactly why ZetCasino provides you with a fully responsive website that works perfectly on both mobile and desktop devices. Its desktop and mobile versions are the same sites, so regardless of your screen size, you’ll get a smooth gaming time at ZetCasino. When you’re playing at ZetCasino, you know that all your transactions are secure, fast and cost-effective. ZetCasino gives you the opportunity to play using the world’s renowned payment methods VISA, Bank Transfer, MasterCard, Paysafecard, Skrill, Multibanco, Neteller, Boleto and Klarna. These payment options allow you to make transactions using PLN, EUR, SEK, NOK, RUB, HUF, JPY, TRY, CAD, HUF and CNY. You can have three maximum active withdrawal requests, and the amount of those withdrawals depends on your loyalty status at ZetCasino. Daily, you can withdraw €500 if you’re Alpha or Beta, €800 if you’re Gamma, €1,000 if you’re Delta and €1,500 if you’re Zeta. The monthly limits are €6,000, €10,000, €12,000, and €20,000, respectively. If you type ZetCasino on your browser, you will see golden stars all over the first page. This is because all reviewing sites have rated ZetCasino as a top online casino destination you should visit. But still, even without reading any other ZetCasino review, you can come to the conclusion that ZetCasino meets all the criteria of a perfect online casino to join. We would highly recommend it because it offers over 2,000 different games provided by not one, ten but 30 game software developers. It offers a regulated, safe and secure gaming environment, your sensitive details are highly protected and you get plenty of choices when it comes to payment methods and currencies to use. In addition, it gives you a list of promotions you can use to boost your winnings.